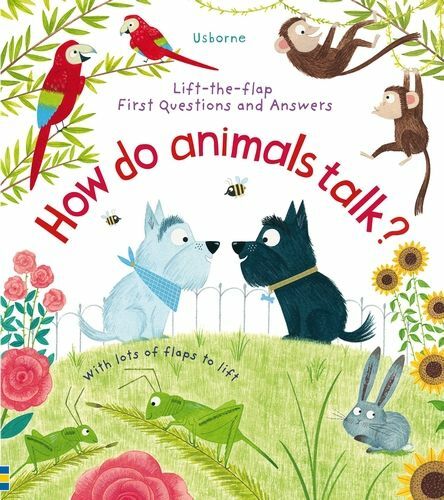 Lift-The-Flap First Questions and Answers: How Do Animals Talk? Katie Daynes is a published adapter, author, editor, and a narrator of children's books. Lift-The-Flap First Questions and Answers: What are Feelings? Lift-the-Flap First Questions and Answers: Why Does the Sun Shine?